Turtles or tortoises have either a hard shell or a soft shell. 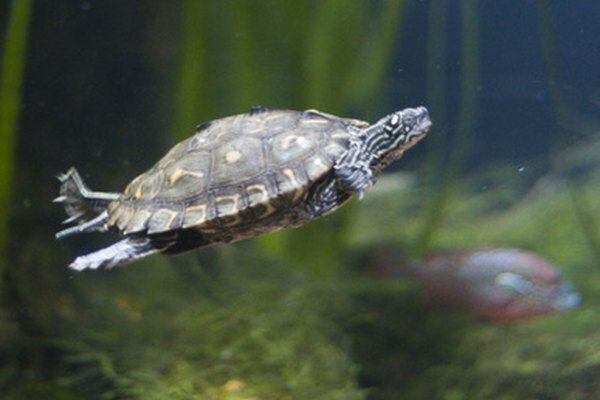 Turtles are aquatic animals that spend the majority of their lifespan in the water. Tortoises are also considered turtles, but they spend half their time in the water and half on land. 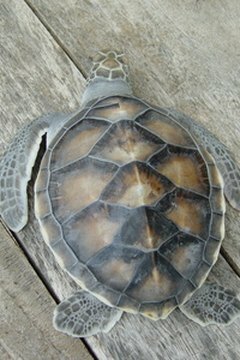 The turtle shell is made up of 60 bones that are covered by hard or soft plates known as scutes. Throughout history the shells have been widely used in medicine, divination, jewelry production and decorative items. Today, the trade of turtle shells is seriously threatening many turtle species. Turtle shells were commonly used in the art of divination in China. The practice can be traced back to the Shang Dynasty at around 1,000 B.C. Today, many practitioners of the old arts still use turtle shells for fortunetelling. The divination method is called Tortoiseshell Divination (kiboku). The turtle shell is heated up and then the cracks are read to foretell the future. 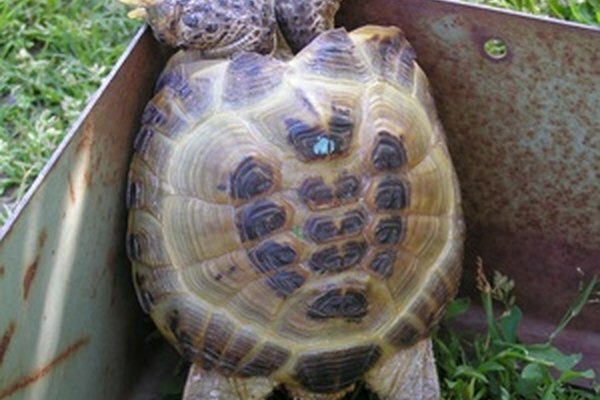 In China, the turtle shell is used to create jelly that is used in many medications. It is estimated that many shops in China use 200 turtle shells per day to meet the need for turtle jelly by their consumers; this means that 73,000 turtles are killed per year by one shop according to the TortoisAid International. Turtle jelly has the appearance of petroleum jelly. The World Wildlife Fund estimates that several hundred of tons of turtle shells are imported into China annually to meet the countries needs. The turtle jelly is made by boiling the shells into a jelly substance. The water is allowed to evaporated from the substance to create the jelly. Chinese culture believes that turtle jelly flushes toxins from the body and can treat acne, cancer and insomnia. 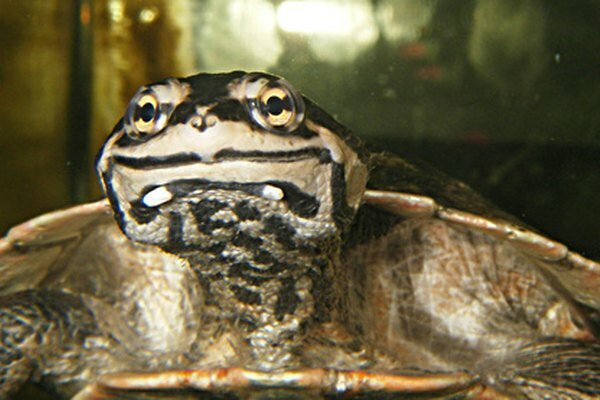 Snapping turtles and soft-shell turtles are widely trapped and exported from the southern United States to China to meet the demand for turtle shell soup. The entire turtle is boiled and consumed. The jelly flesh that adheres to the edges of the shell is considered to be a delicacy. The rear soft shell is made up of a sticky collagen, which adds flavor and nutrients to the soup. In many Asian countries, turtle shells are used to make decorative boxes, combs, brush handles, earrings and jewelry. The overlapping dorsal plates are commonly utilized because of the color variations and strength. The shells can be inlaid with gold, silver and even mother-of-pearl. The shell is heated, and then the material is gently pressed into the outer layers for a decorative appearance. 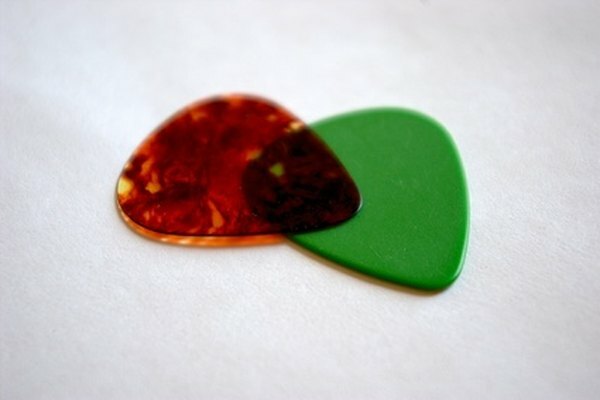 Turtle shells are also a favored material for guitar picks. The hawks-bill turtle shells were commonly used to make guitar picks, but a ban was obtained in 1973 because of the endangered status of the turtle. Unfortunately, the picks are still made in many countries and widely distributed illegally despite the ban.